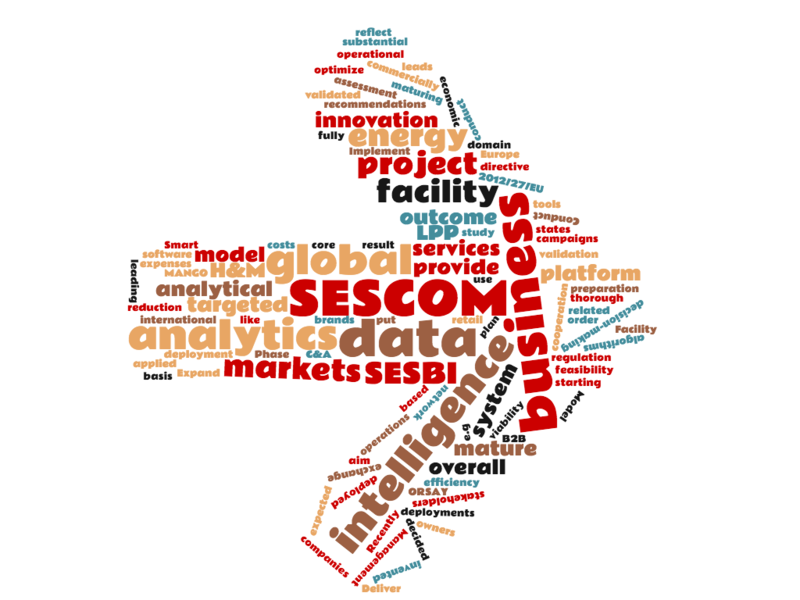 Our client, SESCOM SA, has been awarded with European Commission grant in SME Instrument call (H2020-SMEINST-1-2016-2017) to conduct feasibility study of business intelligence platform dedicated for smart facility management. The targeted technology will employ analytical algorithms for advanced data processing to optimize energy consumption and support facility managers in carrying out energy-efficiency audits and infrastructure monitoring in compliance with EU regulations such as EP directive no. 2012/27/EU (“Energy Efficiency Directive”). PICTEC is involved in the project to facilitate the development of data-driven business model and deliver in-depth technology assessment based on the state of the art research in the field of business intelligence and data analytics.